I am busy working on an exciting new project with L'oreal at the moment, which has taken up most of my time over the last few days. 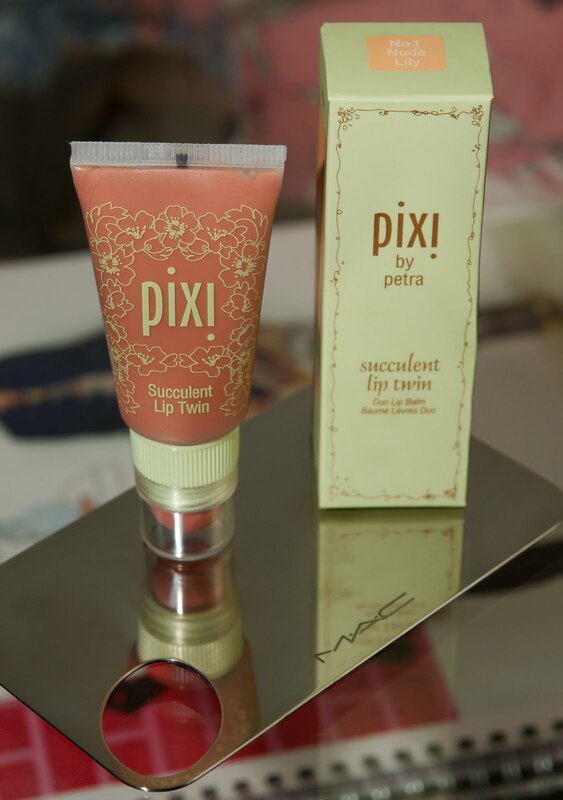 However I did have time to pop into a sweet little make up store just off London's famous Carnaby St in Soho called pixi. This brand designed by make up artist Petra Strand, always grabs my attention particularly as I am a total sucker for pretty Packaging and what seems to be their signature scent, violet. 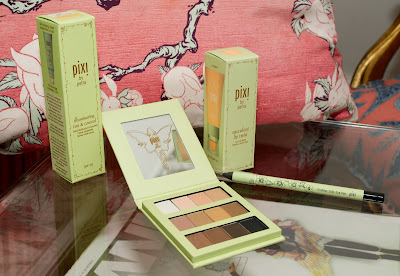 This brand has cute details in abundance, with the miniature palettes perfect for taking your look from day to night without carrying too many products in your make up bag. 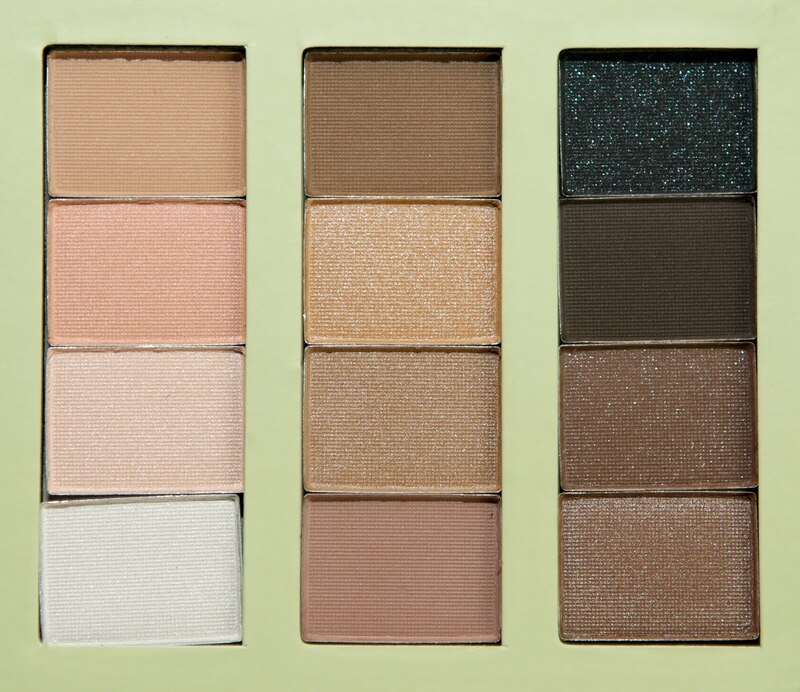 The pigment is strong and easily blended whilst the neutral colours and tones are easily mixed and matched for looks ranging from a natural, minimal make up, to dramatic smokey eyes. Most of the products in this range are designed cleverly for convenience. The illuminating tinted moisturiser has a creamy stick concealer in the lid. With SPF20 it is definitely on the lighter side of the coverage scale and is suitable for young or fairly blemish free skin types and those who prefer a very subtle base. Perfect for summer wear. The lip twin packaging works in the same way as the illuminating tint and concealer, with the gloss in the tube and a lipstick in the lid. The nice thing about the product in the lid is that it can also be used on the cheek. This is the same with many lipsticks so have a little look through your favourite shades and you may discover your perfect creme blush is hiding somewhere in your lipstick collection. 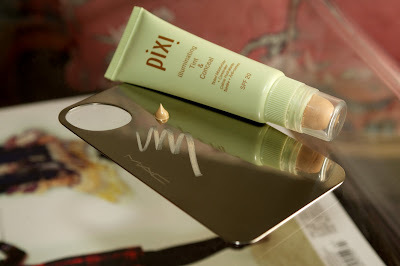 When it comes to doing my own make up I always love multifunctional products for a simplified routine. Never heard that brand before, but thanks for introducing it to us! I have been curious to try some products for the brand. I am also a sucker for cute packaging. You're a genius! Thanks for the heads-up! Unless stated otherwise, all work is © 56 to Rivington. If you reblog my work please link it back to me, and I will always credit yours. If you don't want me to blog about you and your great ideas please email me and I will remove it straight away.